Many vacant buildings, little free space: Densification in the city and building redevelopment are the order of the day. These exciting conversion projects show what a second life for old buildings can look like with a smart usage concept and the right architecture. All across Europe, empty industrial factory buildings, department stores and office hi-rises are being converted - especially in the Netherlands. 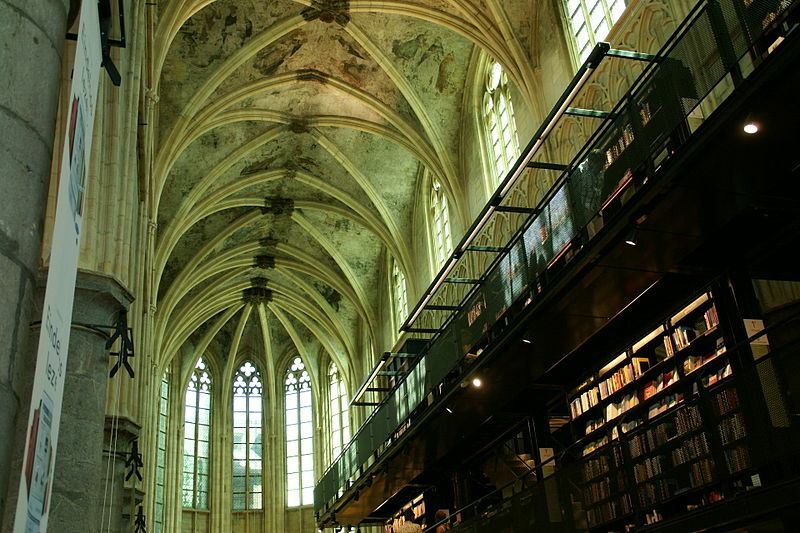 In Maastricht, the conversion of a Dominican church, dating from the 13th century, is a project that made a sensation. After extensive remodeling by Merkx und Girod Architekten, one can now browse in what the British newspaper "The Guardian" and the television channels CNN and BBC call, "the most beautiful bookshop in the world." Visitors enter the building through a steel construction which incorporates the word "book" in 25 different languages. What was once the altar is now a cafe in the shape of a cross for books fans to sit. Looming to the right is a multi-story, walk-in bookcase with a simple black design that is accessible via a narrow staircase. At the top, under historic ceiling frescoes, one can leaf through books or enjoy a breathtaking view of the interior. Before the conversion, the church was a warehouse, then a boxing arena, a car dealership and a bicycle garage. It was in a miserable condition. 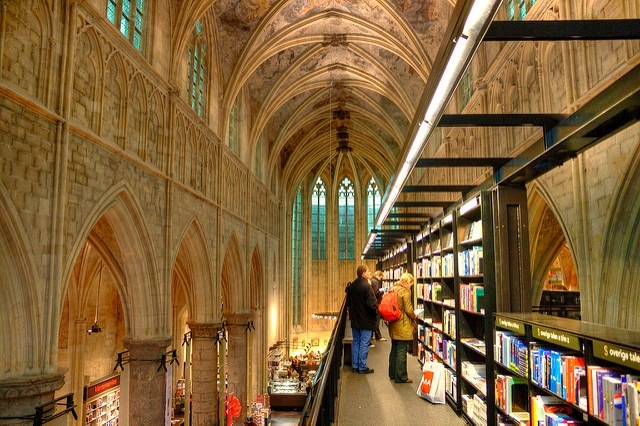 The architects succeeded in returning the religious magic to the building by virtually offering visitors a “book heaven". A veritable "conversion fever" is also happening on the UK office market. In London, several old office buildings are being turned into apartment buildings. 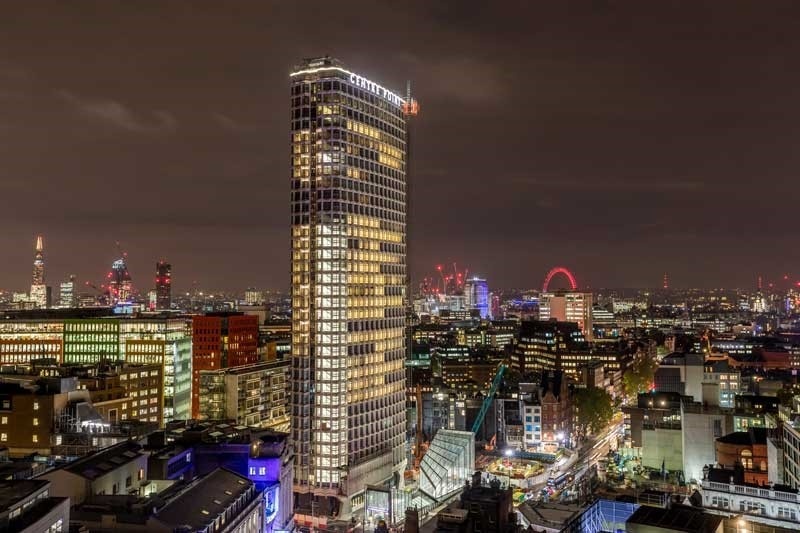 Usually such conversions are only done where there is demand from extremely solvent buyers or tenants - as was the case with the London tower landmark “Centre Point”, erected in 1963. The 117-meter high office tower is situated at a prime location on Oxford Street. 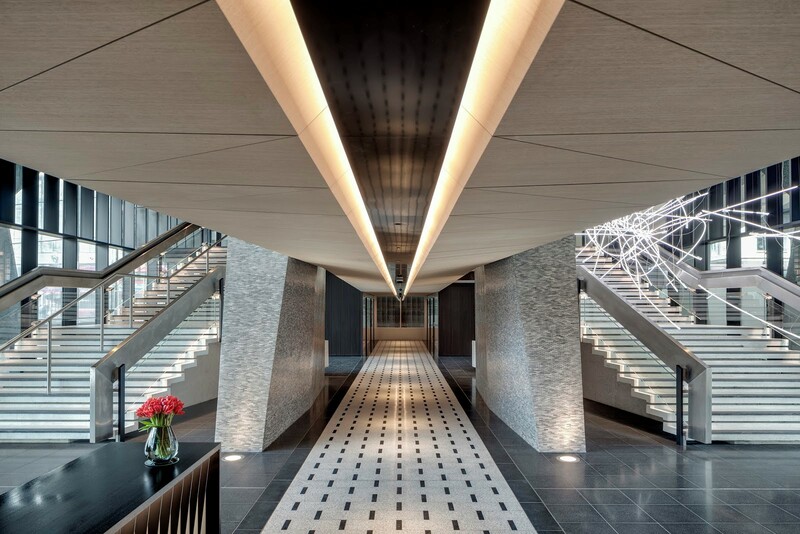 Restaurants, 4,000 square meters of retail space and 82 exclusive apartments have been created on the 33 floors of "Centre Point". These centrally located properties with a landmark character offer the best prospects for a "second spring". A similar exclusive offer recently appeared on the market in Frankfurt am Main. The “Henninger Tower” was an old brewery that was converted into a luxury residential building (architects: Meixner Schlüter Wendt). The lofts on the upper floors are worth up to 4.5 million euros. The conversion of the "Blue Tower" - once an office building owned by Union Investment - is being done by star architect Ole Scheeren: These exclusive dwellings will be established at a top location near the Main River. This once "ugly high-rise" is planned to become a light, transparent structure. Many vacant buildings are being converted into hotels in the tourist hotspot of Berlin. The old municipal swimming pool "Oderberger Straße", vacant since 1986, is one of these. The city made the condition however, that the swimming pool needed to be reopened to the public, which put off many investors. Barbara Jaeschke, owner of the GLS Language School, took on the risk. 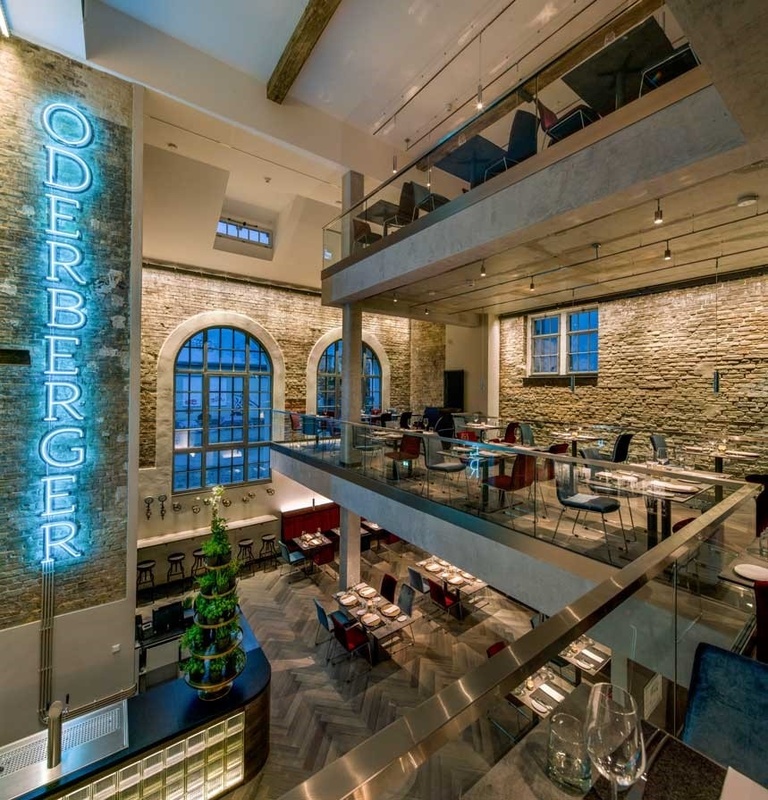 She realized a dream with her "Hotel Oderberger". 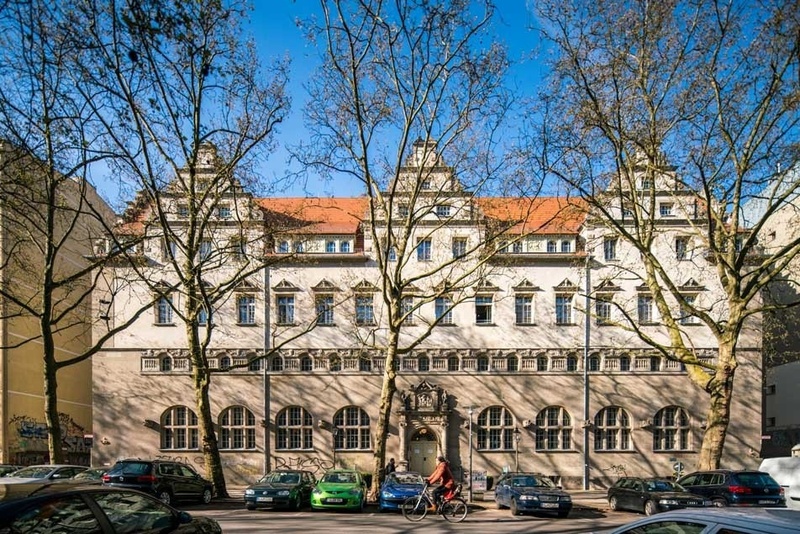 18 million euros went into the conversion of the neo-Renaissance building, which is over 100 years old, by turning it into a boutique hotel (architects: cpm architekten). Many historical details were lovingly restored. And in order to make multi-functional use of the swimming pool area, there is now a lifting floor that can be raised to pool-edge height. The swimming pool thus turns into an event hall for up to 800 guests. 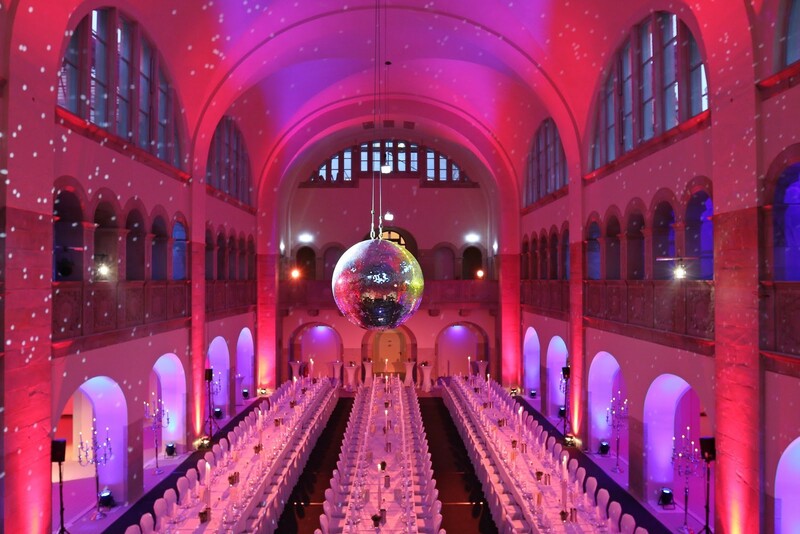 Barbara Jaeschke was awarded the "Ferdinand von Quast Medal 2017” for the preservation of historical monuments fwith this exemplary refurbishment of an old city swimming pool and was voted "Berlin entrepreneur of the year 2016". Building redevelopment is an increasingly popular solution to the problem of creating new space for residential, commercial and leisure use in cities. But lovers of traditional building culture are also being creative in the countryside: Learn more about the conversion of barns to loft-style residences.